Most Cub Scouts celebrate Scouting Anniversary Week in February with a "birthday party" called the Blue and Gold Banquet. It brings families together for an evening of fun and cheer. Blue and Gold is a time to celebrate the pack's anniversary, thank pack leaders and other adults who have helped the pack, and inspire the leaders, Scouts, and parents. In Pack 73, the Blue and Gold Banquet also includes the Crossover Ceremony for the Webelos II as they begin their next chapter in scouting by “crossing over” to become Boy Scouts. 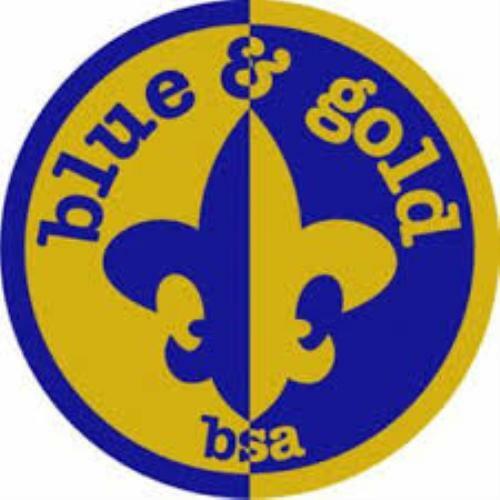 Members of Boy Scout Troop 223 will join us to help celebrate Blue and Gold and welcome the new Boy Scouts.